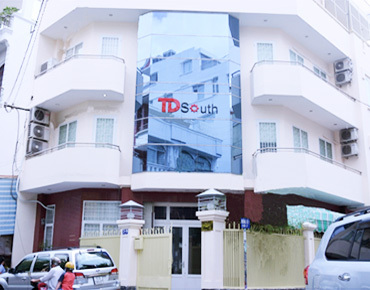 Southern Technology Development Company Ltd. was established on 5th July 2005 and has officially operated from 15th October 2005. 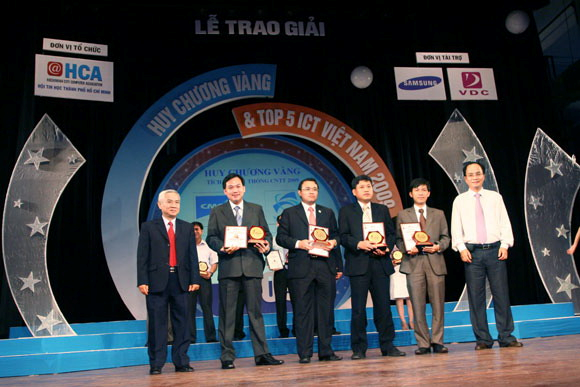 Headquater at 7 – 9 Nguyen Hien Street, Ward 4, District 3, Ho Chi Minh city, Vietnam. 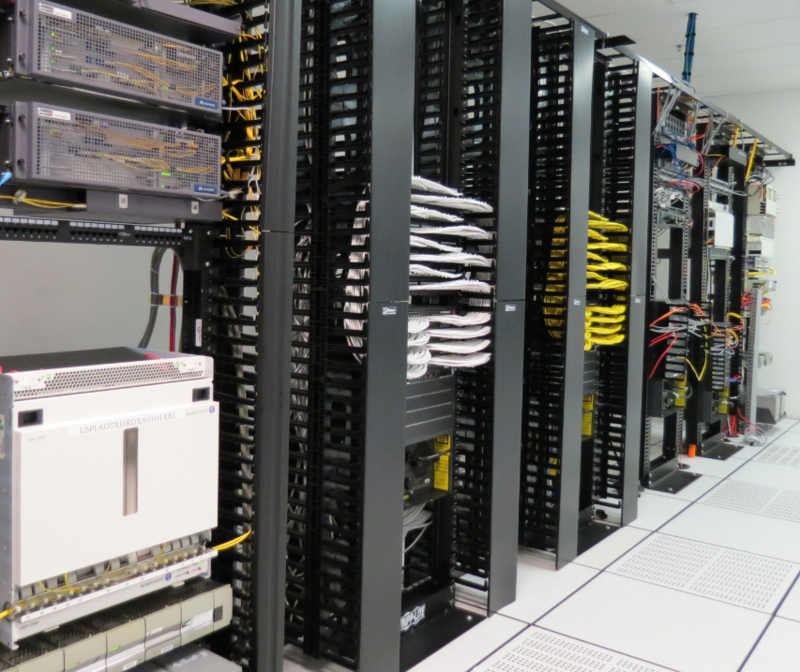 Overall Solution: Consult, design, provide devices, deploy, operate and maintain. Outsourcing: Provide monitor staff, manage and ensure IT infrastructure always ready 24/7. Deployed experiences and project administration: Famous projects and deployability the whole nation. ISO 9001-2015: Administration System and professional process. Security Devices: Camera, Access Control, Fire Alarm, Intrusion Alarm & PA System. 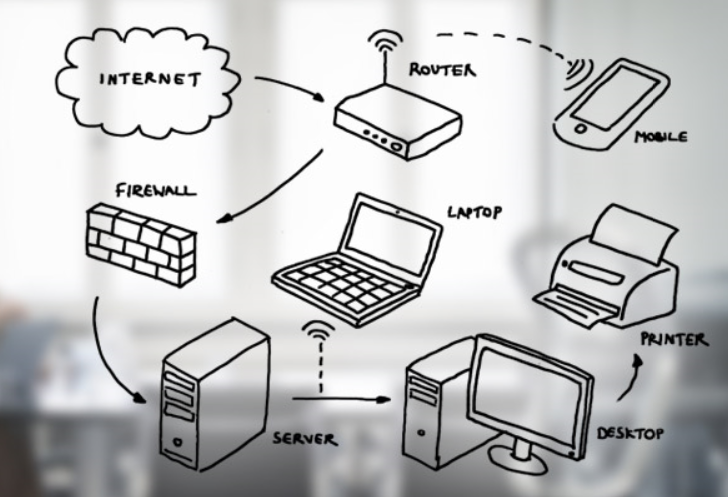 Solution: Infrastructure and Data Center, Storage, Backup and Restore Data, Security, Virtualization and cloud computing.